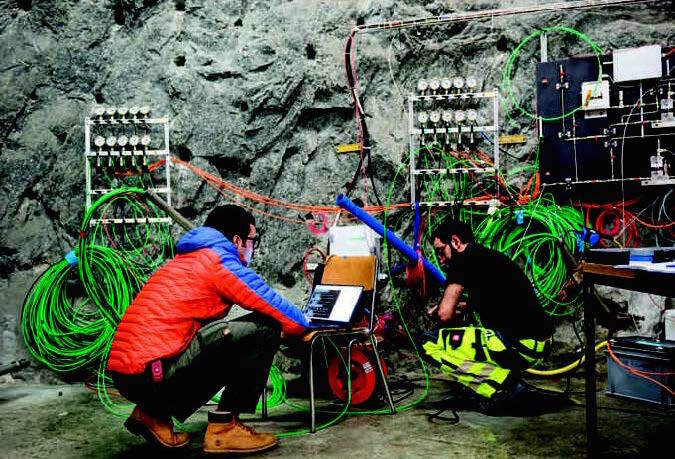 Scientists are searching for safer drilling methods: geothermal energy can provide sustainable and clean energy right where we need it – however seismicity may be induced. 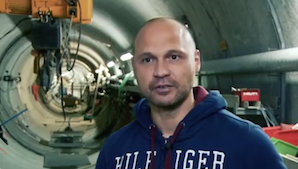 Scientists at ETH Zurich investigate how to prevent these earthquakes. Earth and marine sciences at the Federal Institute of Technology (ETH) in Zurich was ranked the best in the world. The results were recently published by the QS World University Rankings. This semester the new course ‘Geofluids’, offered by the GEG Group, within the Earth Science Masters Program counts 32 registered students. 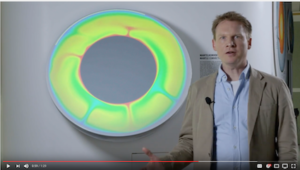 A short film about ETH Zurich. 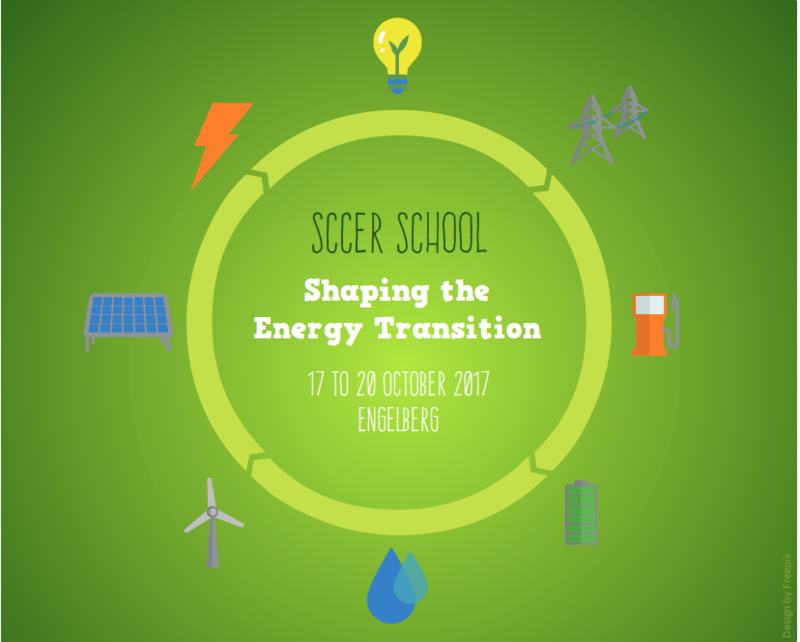 The SCCER School will present you the big picture of the energy transition and provide insights into how your research can shape it. Three days full of interdisciplinary presentations, debates, and excursions are awaiting you. Expand your network and gain fresh ideas! 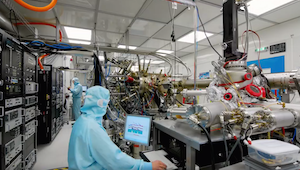 The SCCER School is open for PhD and postdoctoral students of the ETH domain and Swiss universities, as well as for scientific assistants of universities of applied sciences, who are working in the field of energy research. The course will begin with an overview of heat generation and the thermal structure of the Earth. The basic theory describing the flow of heat in the shallow crust will be covered, as will be the methods used to measure it. Petrophysical parameters of relevance to Geothermics, such as thermal conductivity, heat capacity and radiogenic heat productivity, are described together with the laboratory and borehole measurement techniques used to estimate their values. 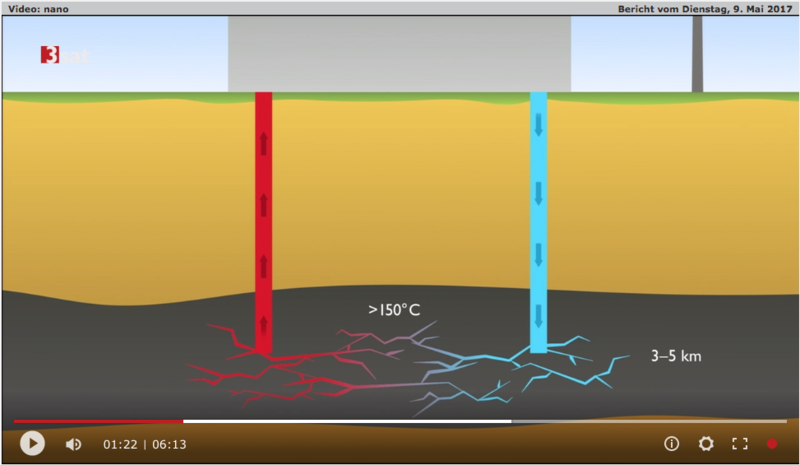 The focus will then shift towards the exploitation of geothermal heat at various depths and temperatures, ranging from electricity and heat production in various types of deep geothermal systems (including high and medium temperature hydrothermal systems, and Engineered Geothermal Systems at depths of 5 km or more), to ground-source heat pumps installed in boreholes at depths of a few tens to hundreds of meters for heating domestic houses. The course provides an introduction into quantitative analysis of groundwater flow and solute transport. It is focussed on understanding, formulating, and solving groundwater flow and solute transport problems. This course is designed to provide an introduction to hydrogeology and oceanography for all Earth Science students at ETH. It provides an overview of the physical controls on water flow in streams, aquifers, and the oceans. It also deals with the basics of groundwater chemistry, biogeochemical cycling in the oceans, the role of the oceans as carbon reservoirs and their dynamic redox state. This course presents advanced topics of single and multiphase fluid flow, heat transfer, reactive transport, and geochemical reactions in the subsurface. Emphasis is on the understanding of the underlying governing equations of each physical and chemical process, and its relevance to applications, e.g., groundwater management, geothermal energy, CO2 storage, waste disposal, and oil/gas production.